Delores, you don't just stop and smell the roses, you gather them, capture them, and share them with all of us. I see you going through life with a camera behind your eyes - compose-focus-snap! I'm spending MY Sunday afternoon under an afghan reading a book. I'll probably take a tap, too! I can't imagine anything more suitable this afternoon. 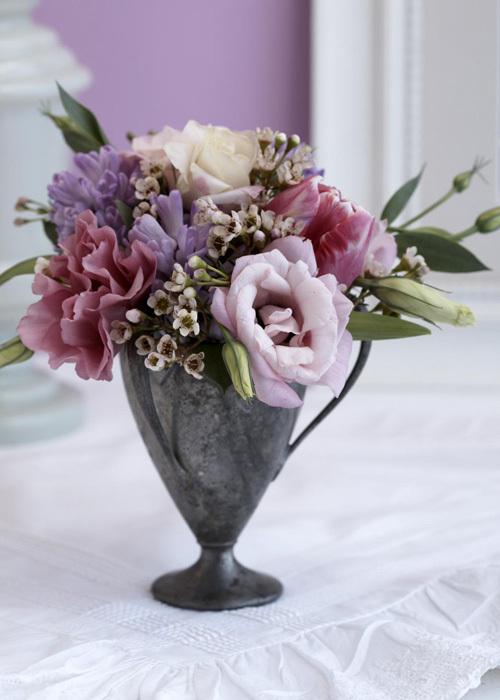 The bouquets are just beautiful, particularly the last taken by you in your home. I'd love to have your Sunday post join Seasonal Sundays. Your Roses and quotes are Beautiful! And it gives us such a wonderful start for our week! My Giveaway Goodies from "Timeless Settings" arrived AND am I SO PLEASED! It was So quick and easy to order AND how Beautiful my goodies are...I Will be featuring them in an upcoming post and I'll let you know when it's posted...Thank you AGAIN for the giveaway. LOVE Everything. here come the Bulls with home court advantage! A gorgeous series of photos! Stunning bouquets! I'm crazy about your mustard jar. I've been keeping my eye open for a year for one for a friend. She would take yours in a minute. Thanks so uch for being a part of Seasonal Sundays! Oh my gosh! These quotes about Sunday are awesome!!! I know what I will be putting on my new chalkboard next Sunday! Thank you for sharing. those photos are so beautiful. Thank you for sharing them and the thoughtful quotes. 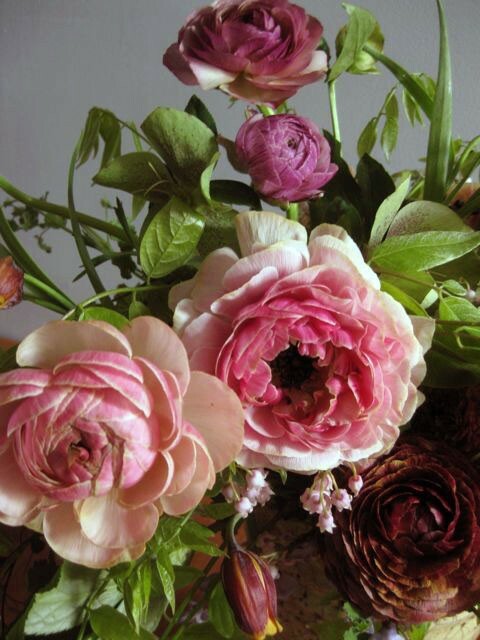 Delores, Beautiful photos, flowers and quotes and a beautiful way to start the week.